Where to go on a budget? For those with a need for speed, this is a great activity for under a tenner. 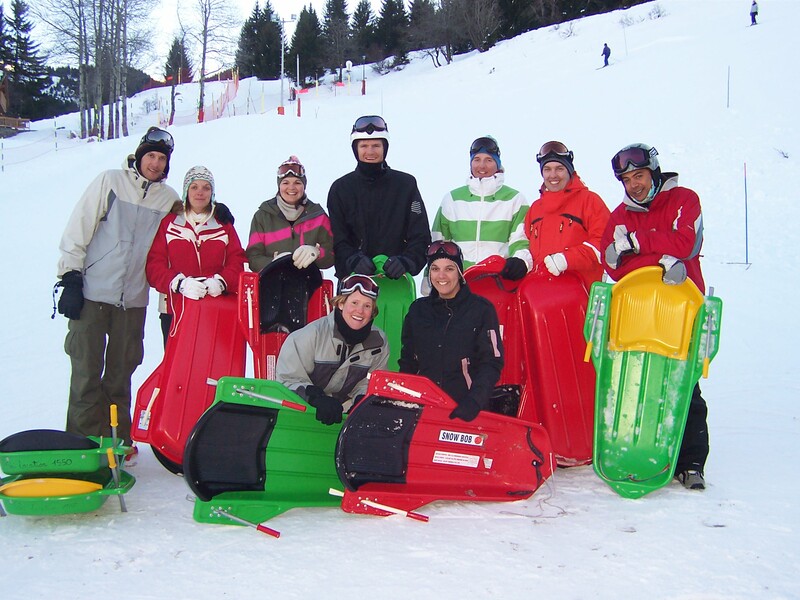 It is a 2km long sledging run with 300m of vertical drop and is even floodlit so you can luge from 9.30am to 7.30pm every day. Starting in Courchevel (1850) opposite KuDeTa it runs all the way down into Courchevel Village (1550), then you can get the bubble lift up and do it all over again! New for this season!! Starting from the top of the new Ariondaz bubble lift and finishing in Courchevel Moriond (1650). We will give our verdict once we’ve given it a test run! €15 for one descent or €11 if you buy four or more descents. Fun for all the family. Courchevel (1850) regularly has ice hockey matches on during the season. 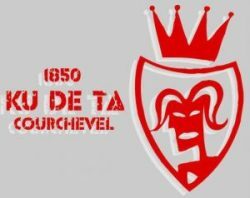 To find out if there will be one when you’re staying check the Events Calender on courchevel.com. Located in the centre of Courchevel 1850 is the indoor ice skating rink. Open for ice skating everyday of the week throughout the season from 3pm to 7pm everyday and on Wednesday there is extended opening 4pm to 10pm. 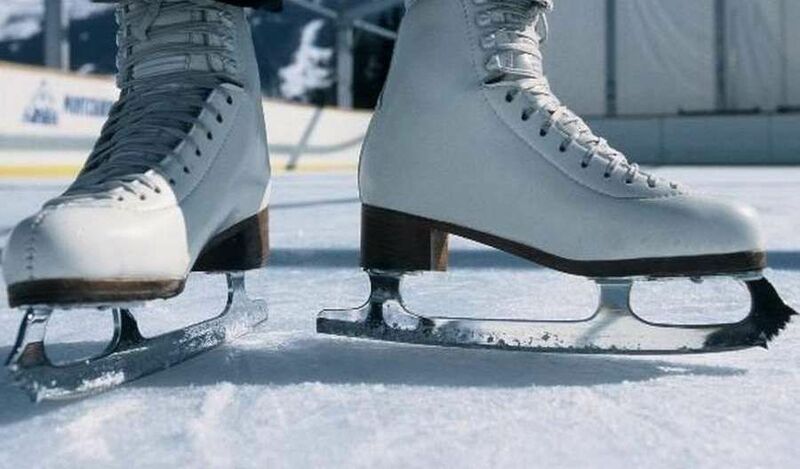 The rink may also be open for public use from 2pm on bad weather days. Prices are around €5-6 for adults, €4 for children and skate hire is around €4. 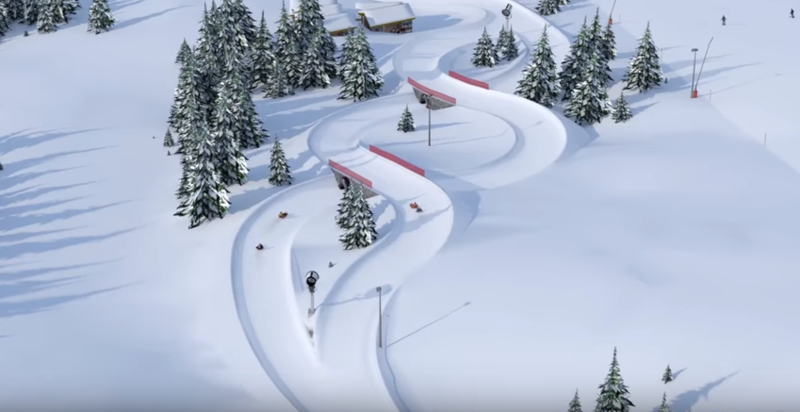 Would you like to go jumping on a BIGAIRBAG with skis, snowboard and sledges? 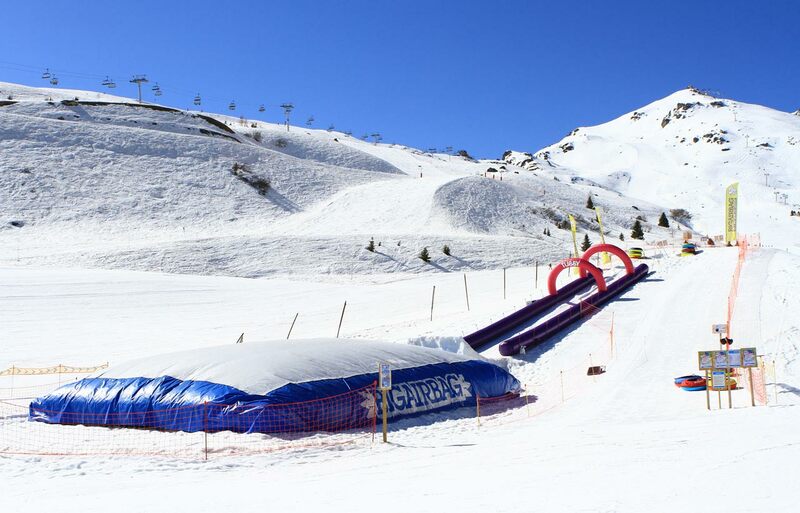 Try the BIGAIRBAG and tubbing trail in the Family Park Courchevel. Everyday from 10am to 4.30pm. Helmet required (you can borrow one). 20% discount with every 2 name cards purchased. Every Wednesday from 18:00 to 20:00. 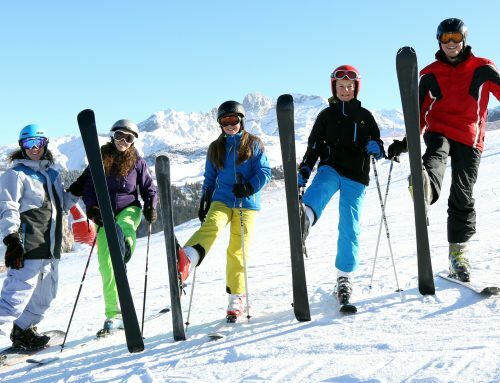 €8 per person (except for people with season passes and Three Valleys passes of 6 days and over – which are free!). Take a ride from Courchevel (1850) on the Verdons gondola and Sources drag lift at night, have fun in the family park and enjoy a hot drink or dinner at the mountain restaurants ‘Les Verdons’ and ‘Le Chalet de Pierres’. If you are lucky enough to be on holiday in Courchevel during the Pyrotechnic festival then you really are in for a treat. 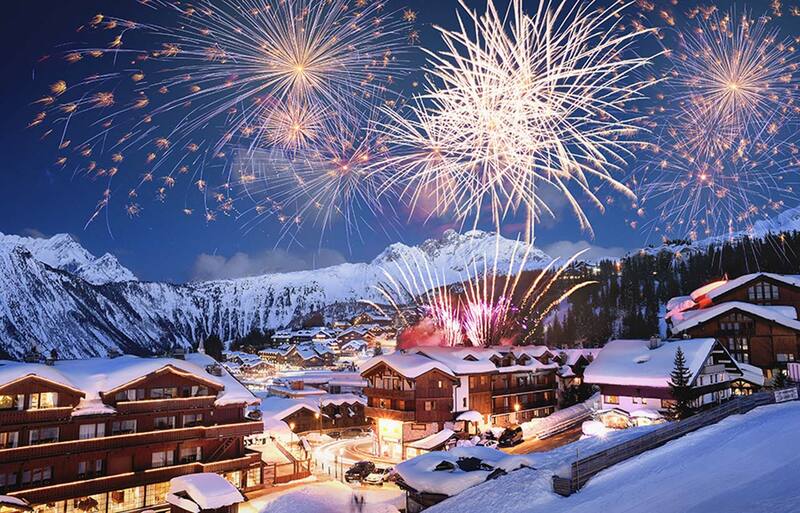 The best teams from around the world come to the Courchevel Valley to compete for the title with some of the most amazing firework displays you will ever see – all free! From 15th February – 8th March full details should be up soon! 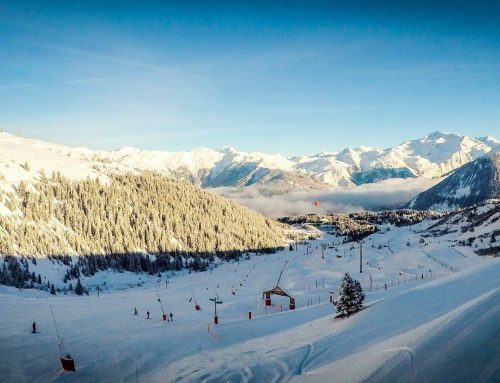 Situated at the bottom of the Stade run in Courchevel 1850, opposite Le Chabichou Hotel, this bar/hotel/restaurant is a firm Team Snow Retreat favourite for chilling out in the sunshine with a pint and a big plate of frites! There is a large terrace with beautiful panoramic views, perfect for a snowy selfie! With roaring fires and cosy sofas KuDeTa is the place to be on a chilly mountain day. 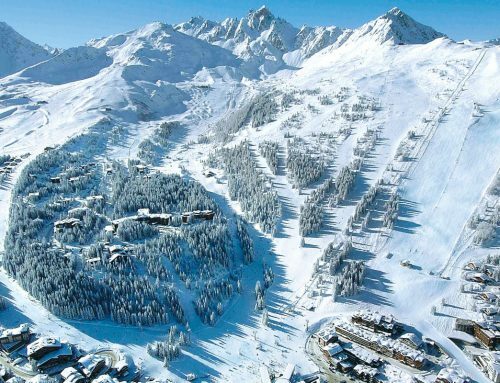 Situated right on the piste in Courchevel (1850) en route to Plantrey lift, it is a great place to stop for lunch or a pint on the way home to La Tania. La Boulotte is a great little stop in Courchevel Moriond (1650) with the best chicken burger in town and falafel that the Team Snow Retreat veggies can’t get enough of! Le Bubble Bar is another Courchevel Moriond (1650) favourite, you can get a massive plate of nachos (perfect to share or to stave off hunger after a hard day’s skiing!) for a reasonable price. Nice and cosy with big tables – perfect for a card game on a bad weather day! Just at the top of the La Tania bubble, we love this restaurant’s great food and reasonable prices. 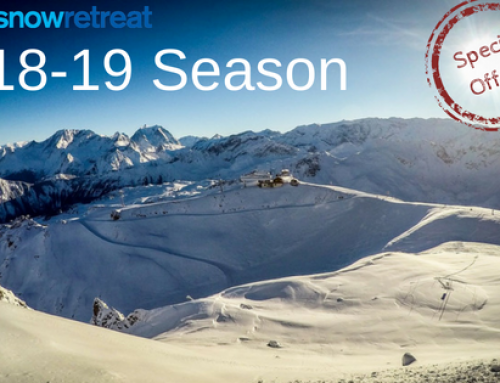 Open during the summer and the winter seasons, it is the ideal place to stop for lunch or for a quick apres ski drink to enjoy the terrace and great mountain views. Make sure you try their amazing omelettes and their Plat du Jour is usually a winner too! You could even find yourselves rubbing shoulders with royalty – Wills and Kate have been spotted eating here! Famed for its very strong €5 Vin Chaud (mulled wine), this hotel bar in La Praz has a lovely cosy downstairs seating area. Our guests and team alike love to end the day in Le Praz, have a cheeky drink then jump on the bus back up to La Tania in time for dinner. A little known cafe at the bottom of the Pralong lift. Selling reasonably priced hot drinks and snacks with a nice outdoor area. A fantastic place to stop if you want to have a hot drink with your picnic! Or how about ordering a baguette from your Snow Retreat chalet team and make the most of one of the the fab picnic spots on the mountain. LE SALOON is a new picnic room at the top of the Ariondaz gondola in Courchevel Moriond’s (1650) Western Ski Park. With water, microwave, mobile phone chargers and free WiFi as well as a mezzanine area with children’s games, it’s a great place to take a well-earned break before you try out the new luge track!